But there aren’t as many well-known Okinawan beverages, as even our Japanese-language correspondent Yota Ishii struggled to come up with the name of a famous local drink. Although he was not born in the prefecture, Ishii felt compelled to find out more about his country, and the best way would be to head to what is known as an “antenna shop”. Such shops stock local specialties from all over Japan, and so Ishii was off to one dedicated to products from Okinawa, and after some thorough searching, he found what he had been looking for. 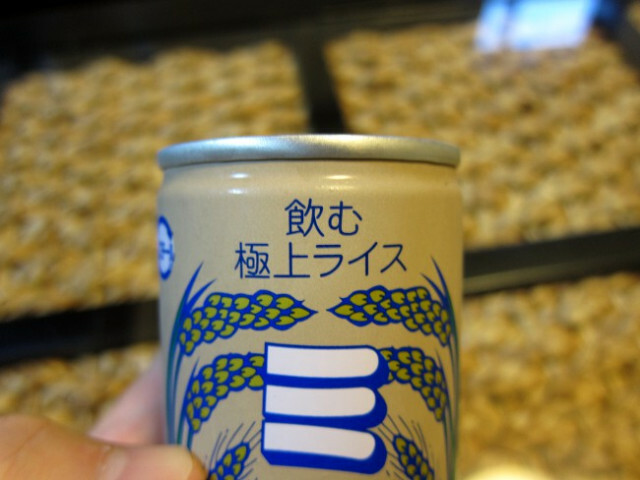 The beverage brand was called Miki, a thick rice drink with a long and curious history. Back in the day, Japanese women reportedly chewed rice in their mouths to start a fermenting process that converts starch in the grains into alcohol. The end product is called kuchikamizake, an alcoholic beverage that was also featured in hit anime "your name. ", where female lead Futaba Miyamizu chewed rice to make ceremonial rice wine. 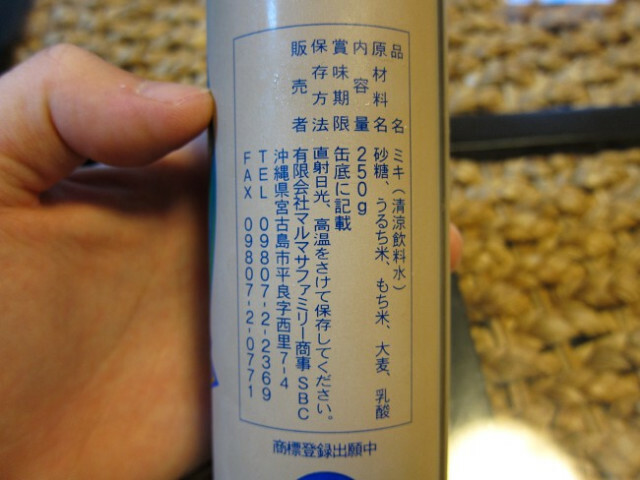 The Japanese text’s promise of “Quality Drinking Rice” label baffled Ishii though. It sounded similar to amazake, another fermented rice drink popular in Japan. 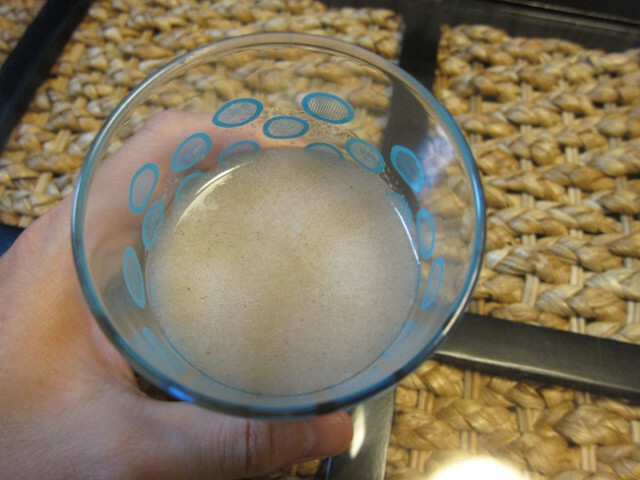 Upon checking out the food label, however, he noticed it contained more ingredients than what was needed for amazake, with the listed components including sugar, glutinous rice, barley and lactic acid. Back in the office, he cracked open the tab and poured the contents out into a glass. It was really gooey and syrupy. ▼ He noticed some flecks of black in the brownish liquid, possibly from barley. Taking a large sip, Ishii found the beverage to be rather pleasant and comforting. The unique aroma of rice and barley trailed off with a refreshing feel, which somehow reminded him of eating mochi cakes. It also did not contain alcohol, making it perfect for all ages. Not bad for a 140 yen drink. Although Ishii recommends chilling the drink for best results, warming it up would make it a fantastic winter beverage, too. Okinawa has some of the most underrated food in Japan, but between this and alcohol-infused coffee, we think it’s actually a foodie’s paradise there. -- Kanazawa Curry Cola lets you have your fried pork and curry on the go! -- Taco Rice: Yummy Tex-Mex cuisine, Okinawan style!